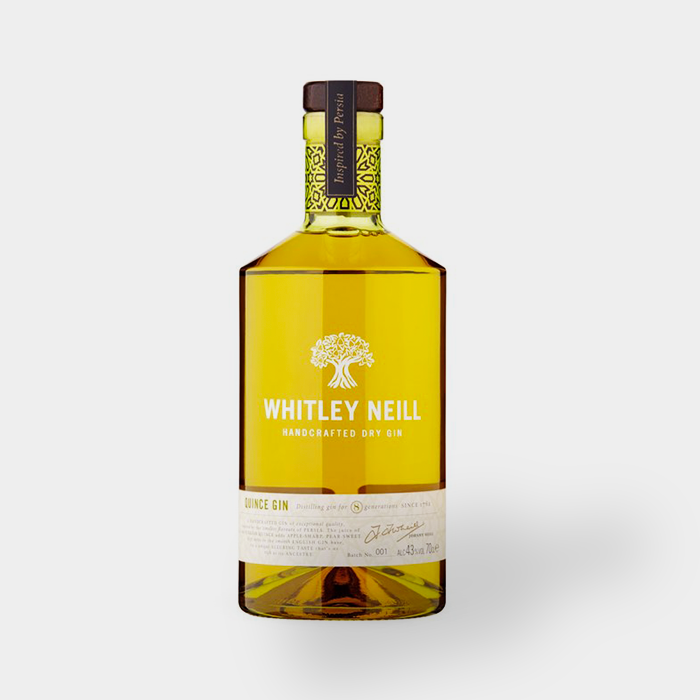 A variation on the classic Whitley Neill Gin recipe, featuring a hearty helping of quince juice at its core. 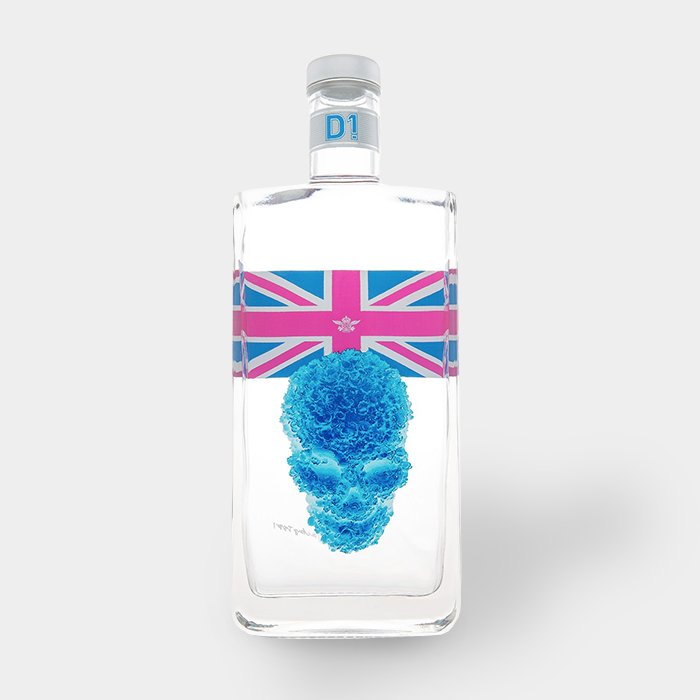 Massive fruit influence, as you might expect. 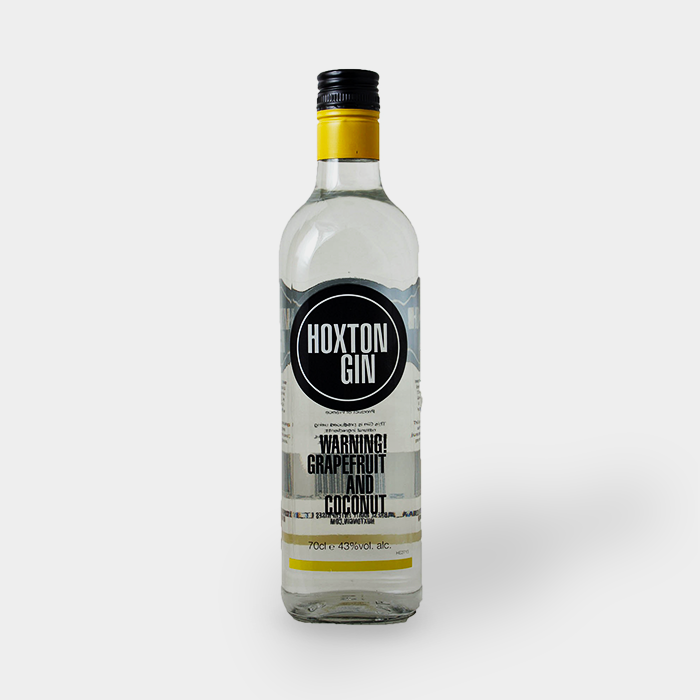 Juicy citrus, with a touch of ripe pear and peach hiding in there too. 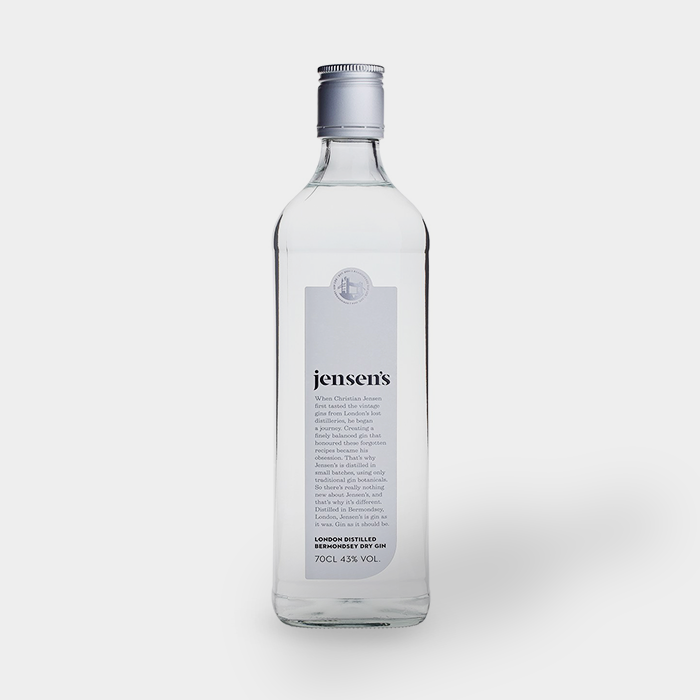 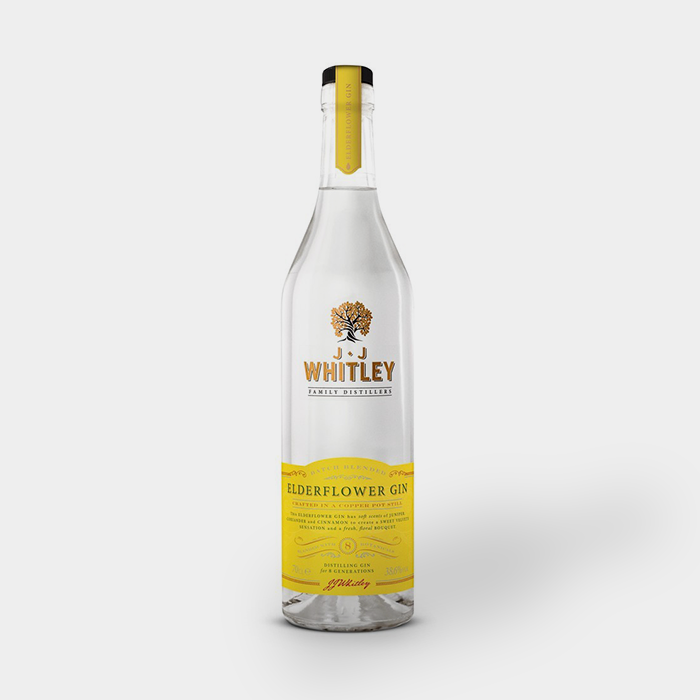 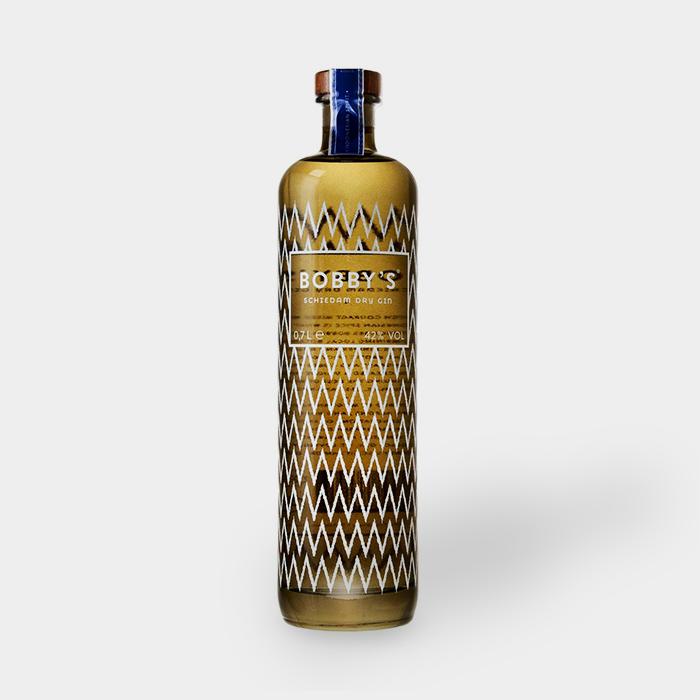 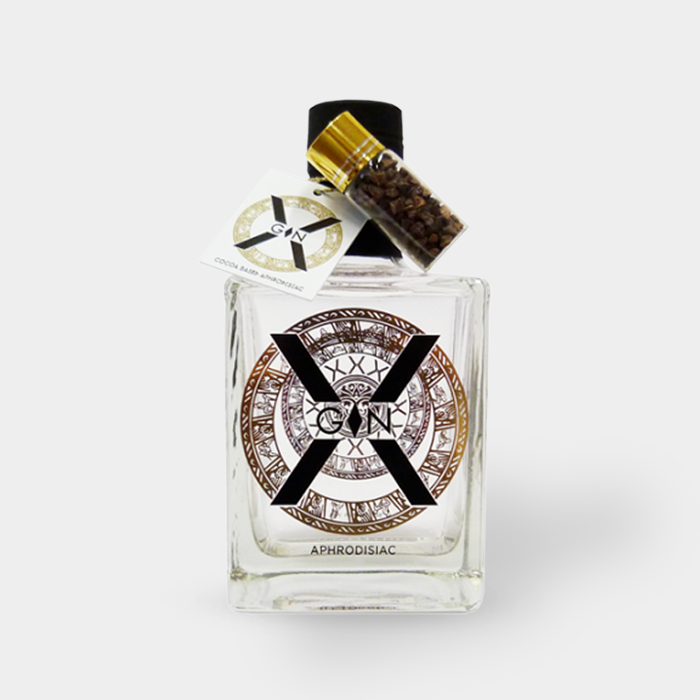 A delightful sweet gin made with cocoa beans from Colombia, hazelnuts from Piedmont, almonds from Avola, pepper and vanilla pods from Madagascar wild. 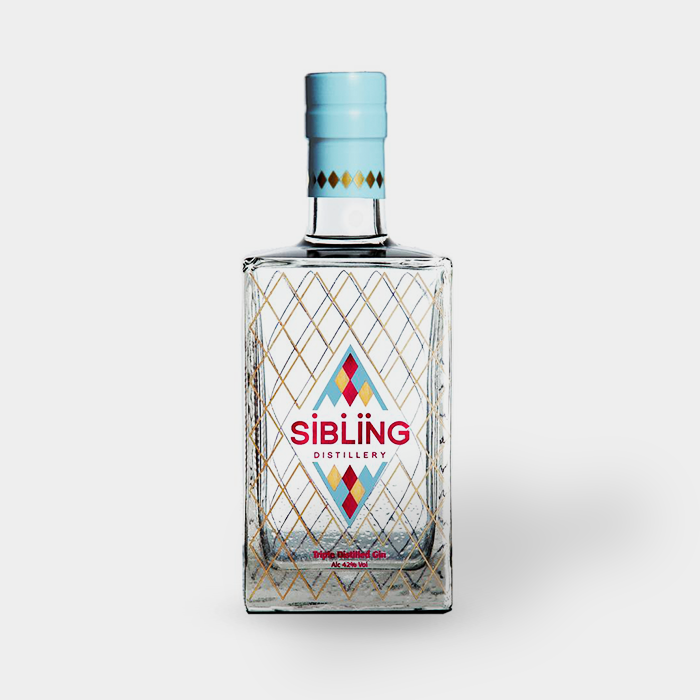 Triple distilled gin from Cheltenham, made by a team of four siblings! 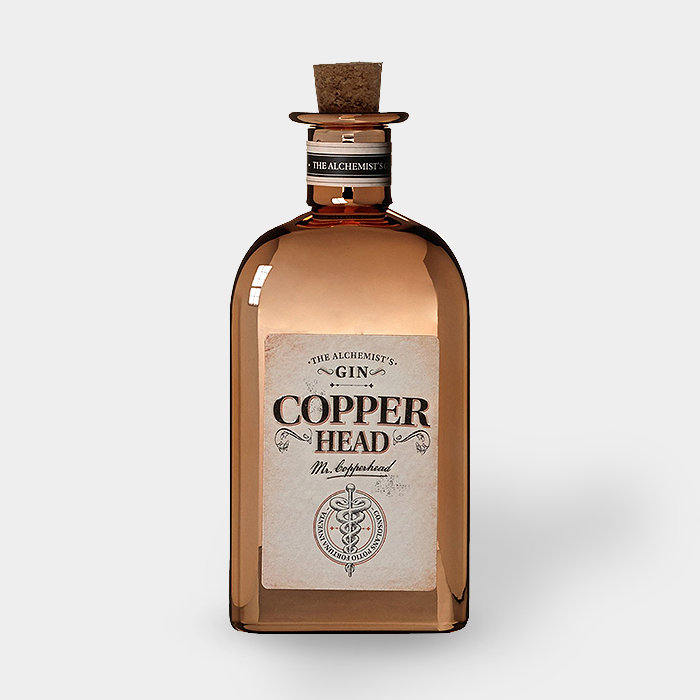 Botanicals include juniper, vanilla, orange peel, lemon peel and blueberries. 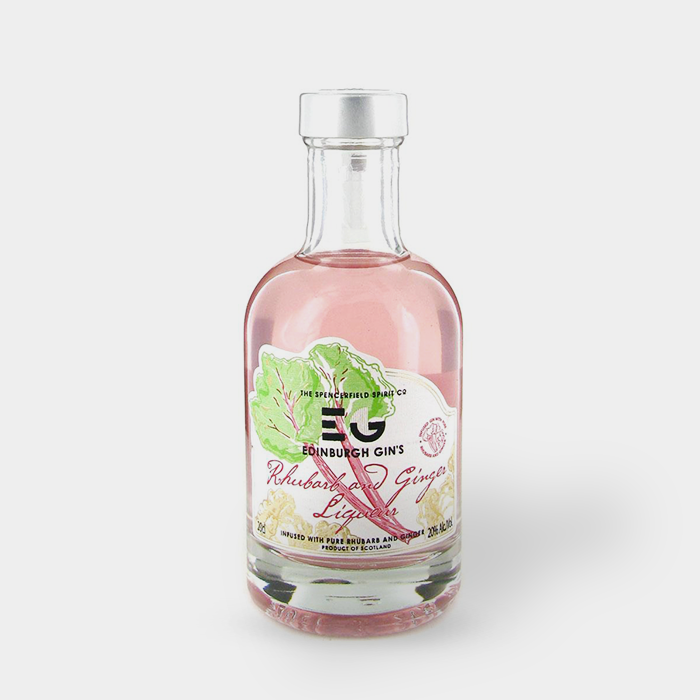 The spring water from Cheltenham delivers notes of fresh citrus, creamy vanilla and bright, fruity blueberry. 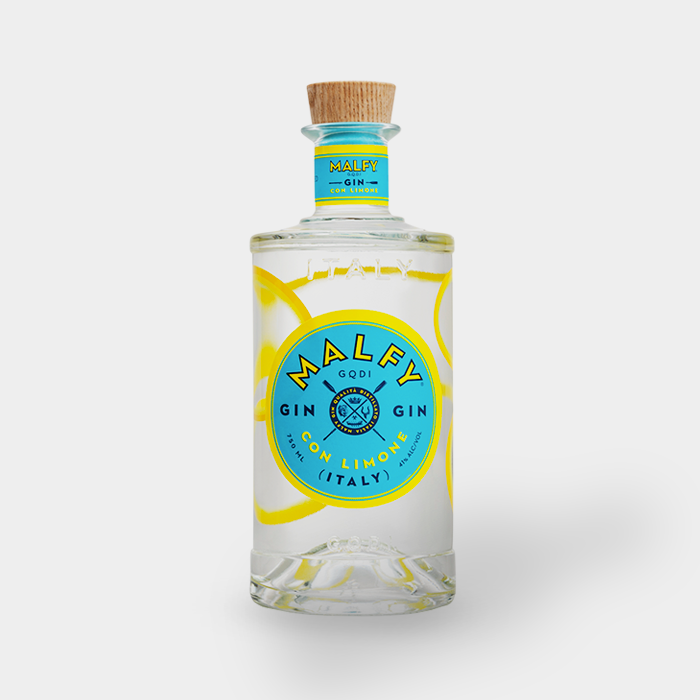 Malfy Gin is an Italian gin is made using a selection of six botanicals, as well as an infusion of Italian coastal lemons, including some from the Amalfi coast! 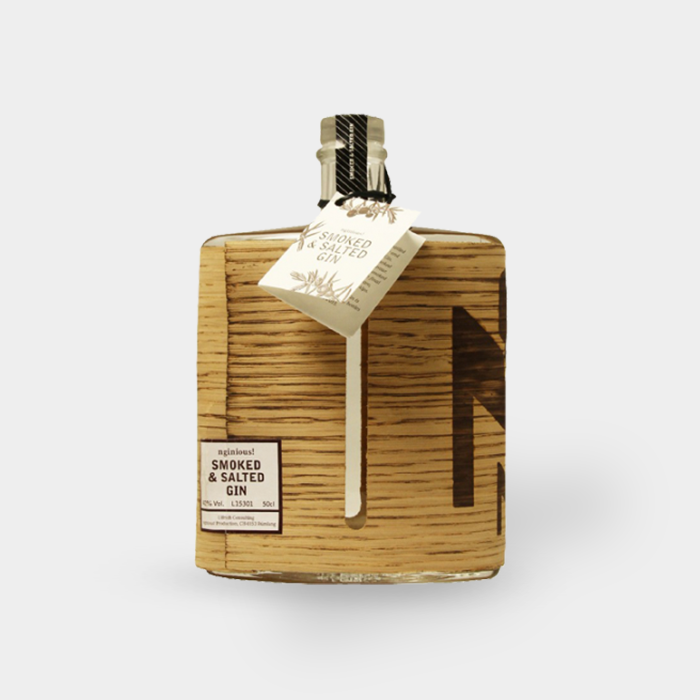 Swiss gin with juniper, bitter oranges, quinces, ginger and coriander, as well as cold-smoked chestnuts (which were smoked for 40 hours) and a rare smoked stone salt. 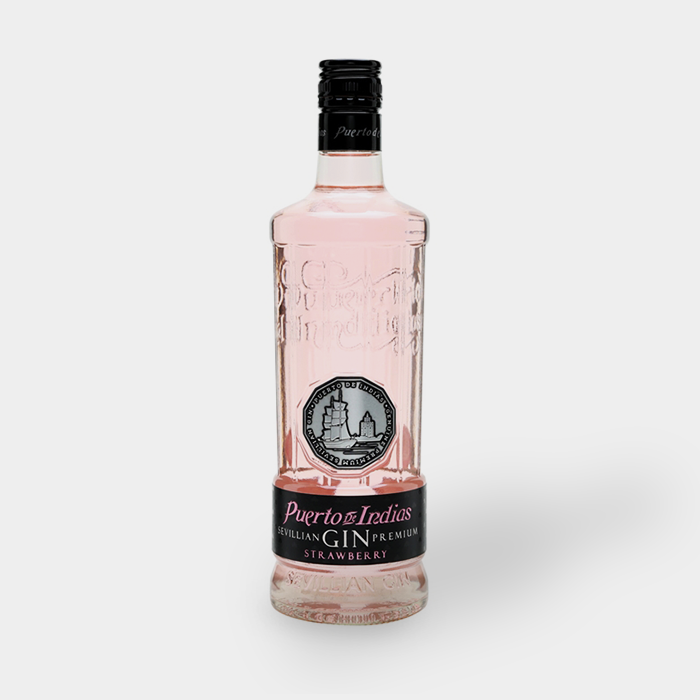 Combining notes of juniper and strawberry, this is a vibrantly fruit-forward Spanish gin - evidently made by accident after trying to create a strawberry liqueur!